What’s the best Kabini itinerary?- most often asked question for me, and unfortunately, there is no single right answer and I say it depends. Depends on what? Let’s find out in this article. Nestled in the southern fringes of the Nagarhole National Park, the Kabini is a perfect getaway for nature lovers. The breathtaking locale with the tranquil backwaters of the River Kabini & the amazing safaris presents an ideal setting for a long-awaited vacation. This is a dream location for those who are passionate about wildlife. Also, Kabini has a diverse wildlife with amazing flora too and is open for tourists around the year. It’s well known for its tigers as well as leopards and elephants and for the last few years, known for its black panther (melanistic aka black leopard). Kabini is, as I said before, the southern part of Nagarhole on the banks of river Kapila/Kabini which is approx. 70 kms south of Mysore and approx. 210 kms south of Bangalore. Kabini is extremely popular in the wildlife circles and for various reasons. Kabini is rich in wildlife, the diversity of wild animals is amazing, it’s open around the year (most parks in India close for approx 3 months during monsoon), it’s wildlife photograp[hers heaven for the kind of shots you get there, and of course rich in sightings for the big cats – Tigers and Leopards and guess what for Black Panther – only park in the entire world may be where you get black panther (aka black or melanistic leopard) sightings so often!! of course lot more like elephants, deer, sambar, dholes, mongoose etc and plethora of birds. Hence people are crazy for a safari in Kabini and you are never a complete wildlifer without a visit to Kabini!! 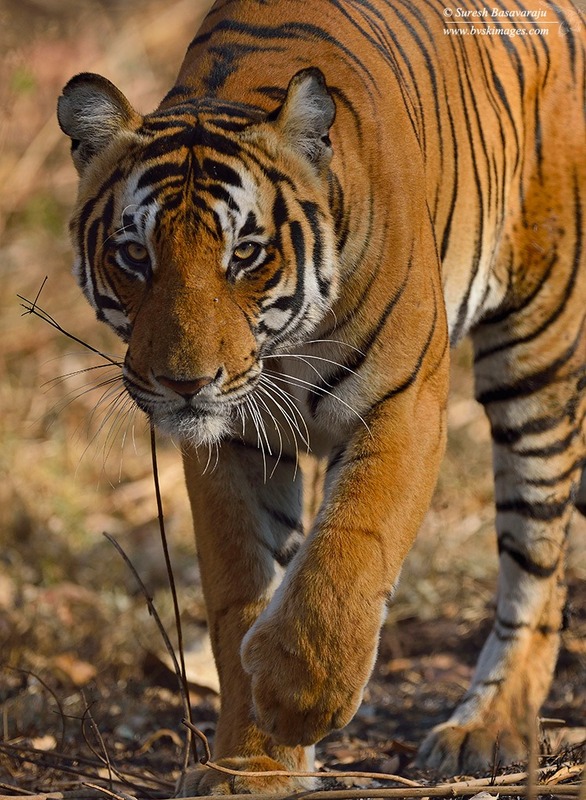 What’s the Best Itinerary for Kabini? I usually classify as different Personas. Persona 1 are those family types where it’s a couple or a couple with children and maybe amateur photographers. 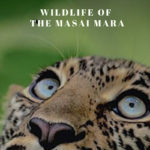 Since Kabini is very expensive, I usually suggest one night stay with 2 safaris and hope you get lucky and get great sightings but if not, there is always feeling of spending that amazing safari time in that beautiful forest. If you can afford (it’s approx. 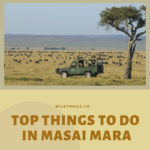 12K per person per night and 50% for an under-12-yrs kid) or if you are all passionate about wildlife and maybe in wildlife photography, do two nights and 4 safaris but not really more than that. Either way, I suggest you look into WildTrails app, study the sightings and then reserve a day that probably might have the highest chances of sightings. The second persona is a passionate wildlifers from in & around Kabini (drivable distance) and I don’t have to suggest anything as they all know it and they usually do two nights and 4 safaris and anyways come here often and you can probably do the same. 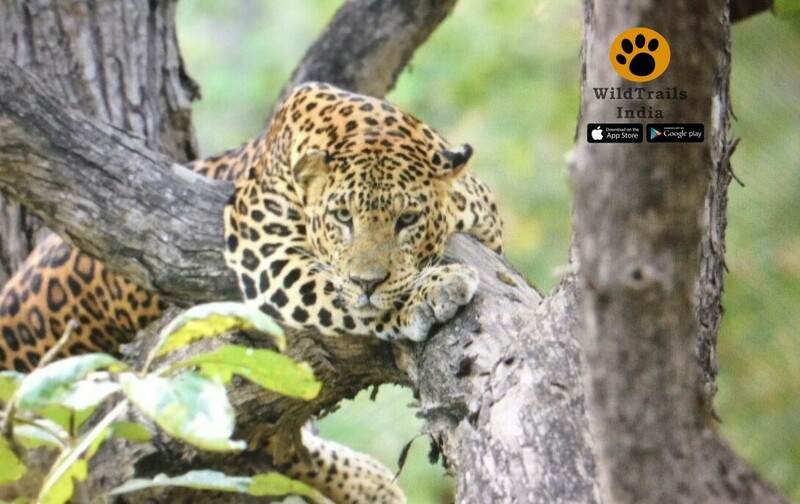 Again, if you are new to Kabini, look into WildTrails app, study the sightings you are after and then reserve the dates. 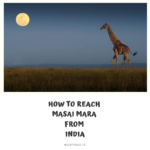 The third persona can be passionate wildlifers from India but are very far away from Kabini and the best way is you have to fly in here. But that will make the whole trip very expensive and the best way is to stay for three nights and do 6 safaris and target multiple species. The fourth persona is the international wildlifers who come to Kabini mainly for Tiger, Leopards, elephants & mostly Black Panther. I suggest 3 or 4 nights stay for the big cats and maybe 7 nights (in and around the new moon or full moon) for black panther and just 2 nights if you are particular only about elephants. Of course, birding is a different ball game and I will tackle that in an ensuing article. Why Planning a Kabini is the Hardest? Kabini unlike most other jungles/forests in the country is more complex to enjoy a quality safari unless you know your options. There are multiple safari options, multiple kinds of resorts and multiple modes of safari [Jeep, Van & Boat] and Kabini is not even the name of a jungle but it is Nagarhole National Park and Kabini is the Southern Part of Nagarhole National Park that lies on the banks of River Kapila/Kabini and has its own mark on the map as well as Safari setup including Resorts. Anyways, don’t despair, will soon untangle the mystery of Kabini. Please read this article in detail for it.